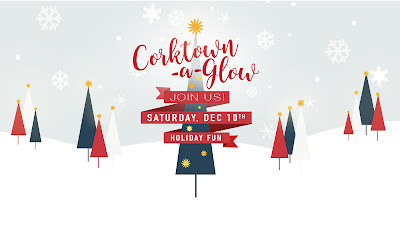 This year Corktown is coming alive for the holidays! 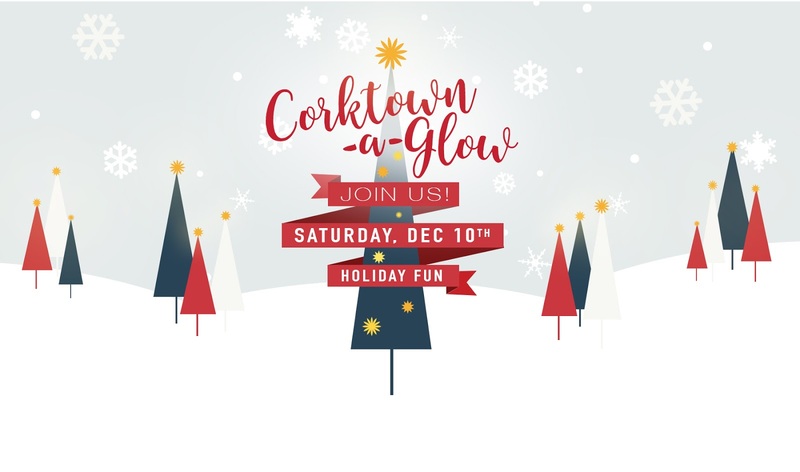 They are hosting the very first Corktown a-Glow this Saturday to kick off the season. 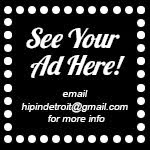 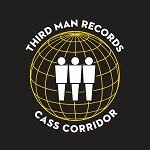 The event will feature a FREE bus that will be making stops at Nemo's, Eldorado General Store,The Detroit Athletic Company, Metropolis, Detroit Artifactry, Ponyride Holiday Makers Market, The Farmer's Hand, Mama Coo's, Ditto Ditto Books and Hello Records. You can hop on and off the bus for free from 12 p.m. - 6 p.m. this Saturday to get some holiday shopping done.